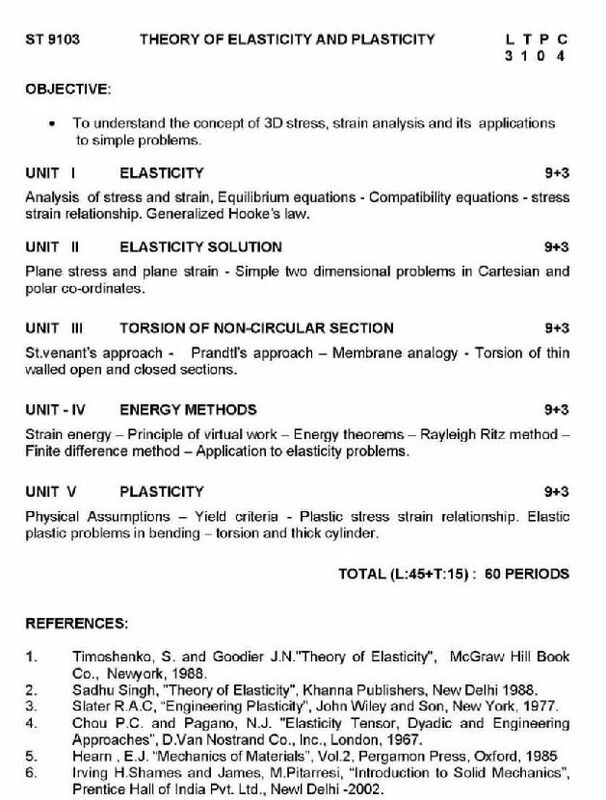 Sir I am a student from Anna University ME CSE courses and now I am searching for the syllabus of my course so please can you give me the syllabus and provide me the page where I can download the syllabus? 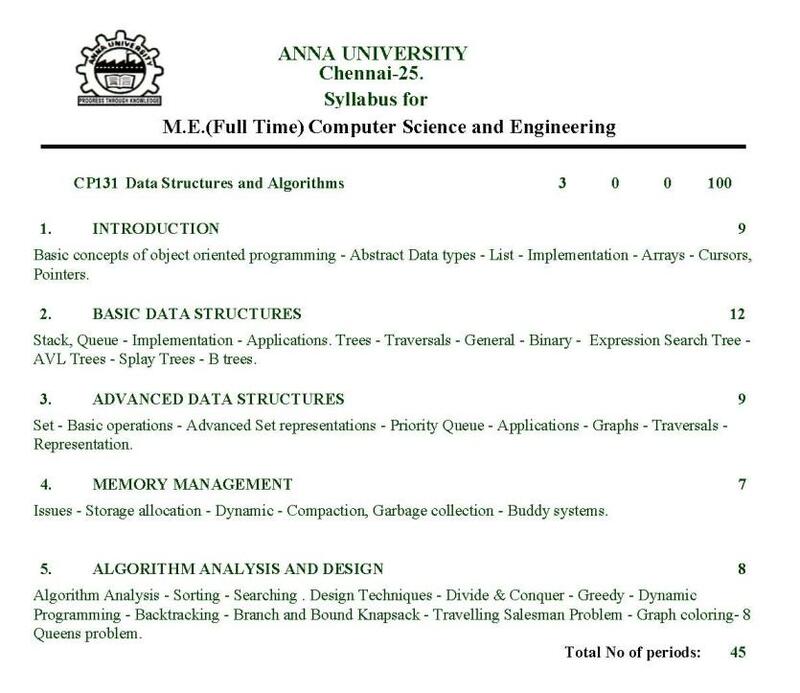 Here I am sharing the ME CSE Syllabus for the Anna University. 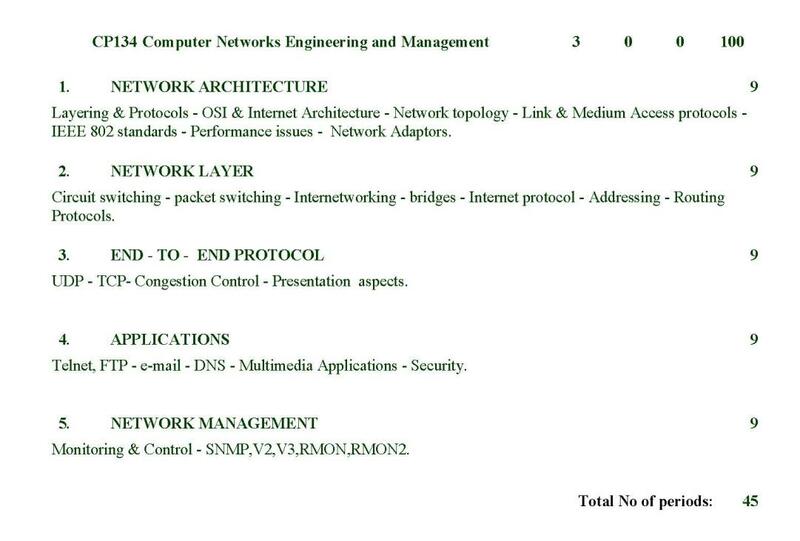 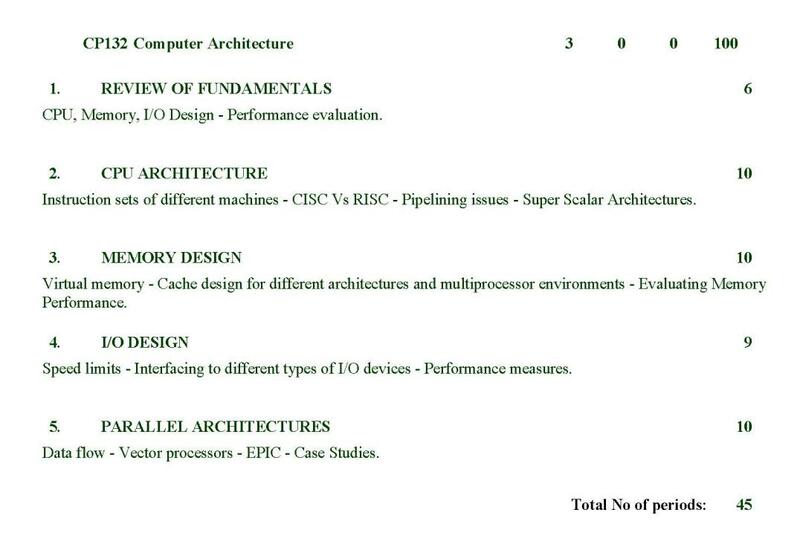 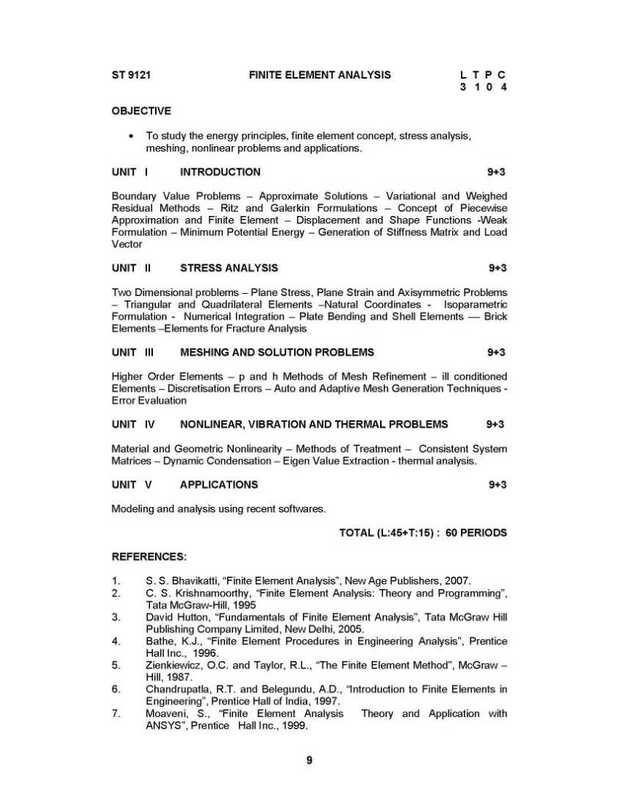 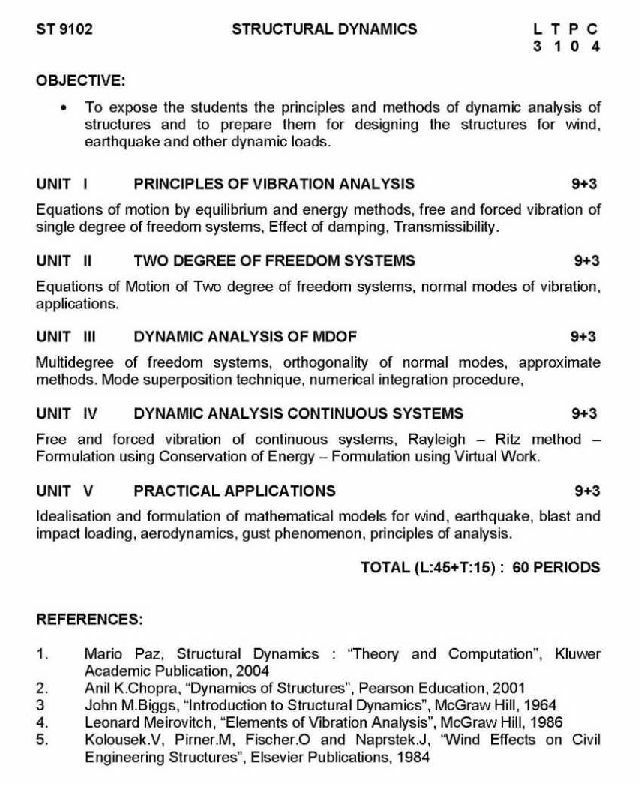 I am giving you the PDF which having the entire syllabus of ME in computer science branch and end of unite also shows the name of reference book for particular sub. 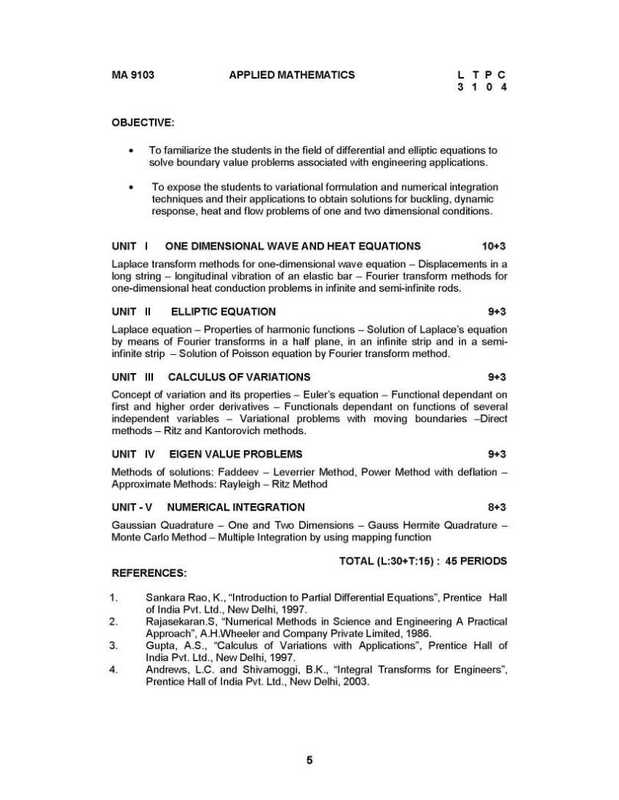 Last edited by Sashwat; February 11th, 2014 at 10:29 AM. 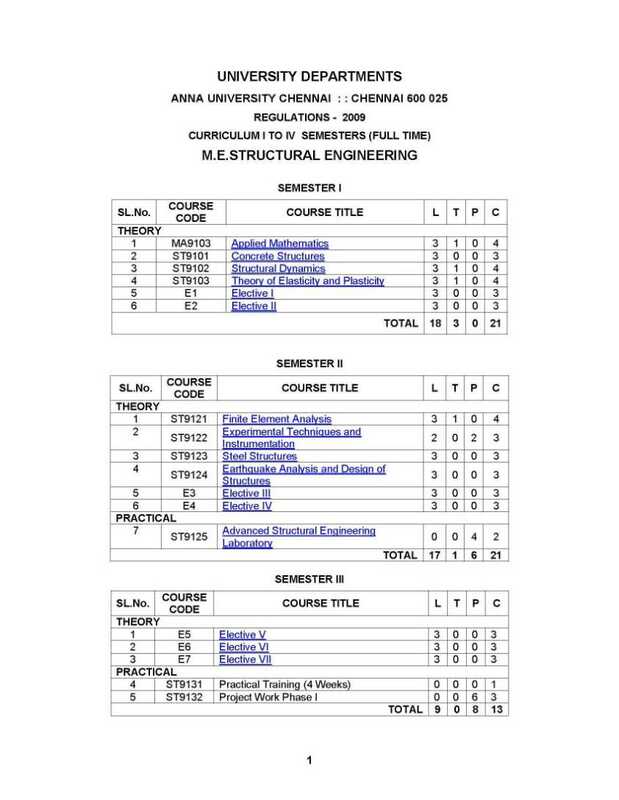 I want to take admission at Anna University for M.E Structural Engineering. 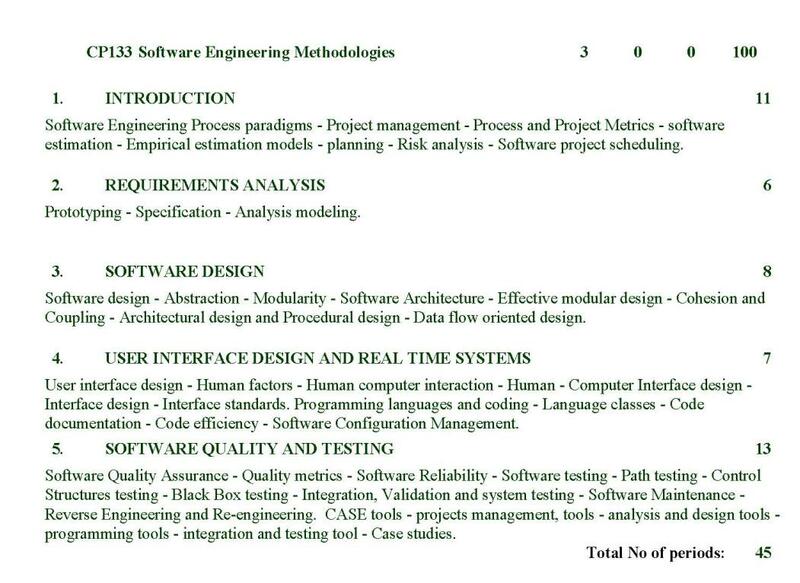 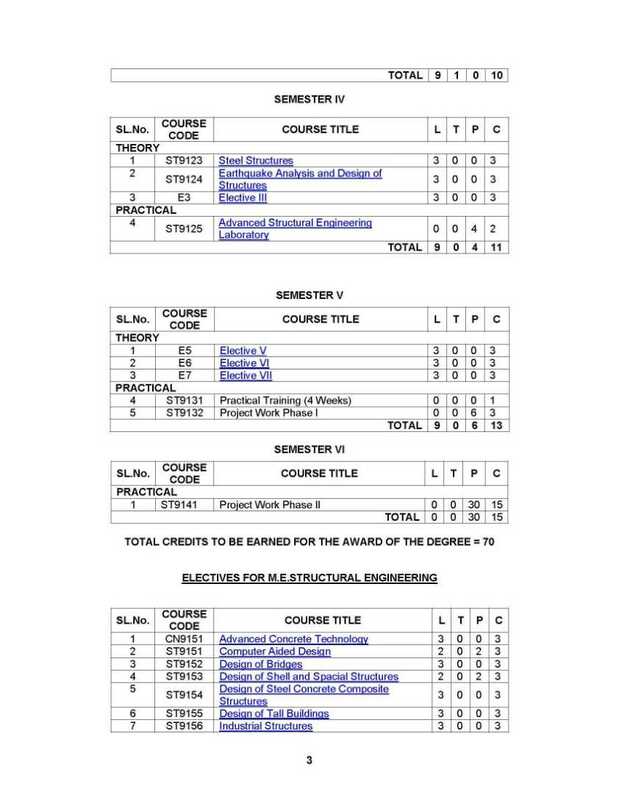 So I want to get syllabus of M.E Structural Engineering Program. 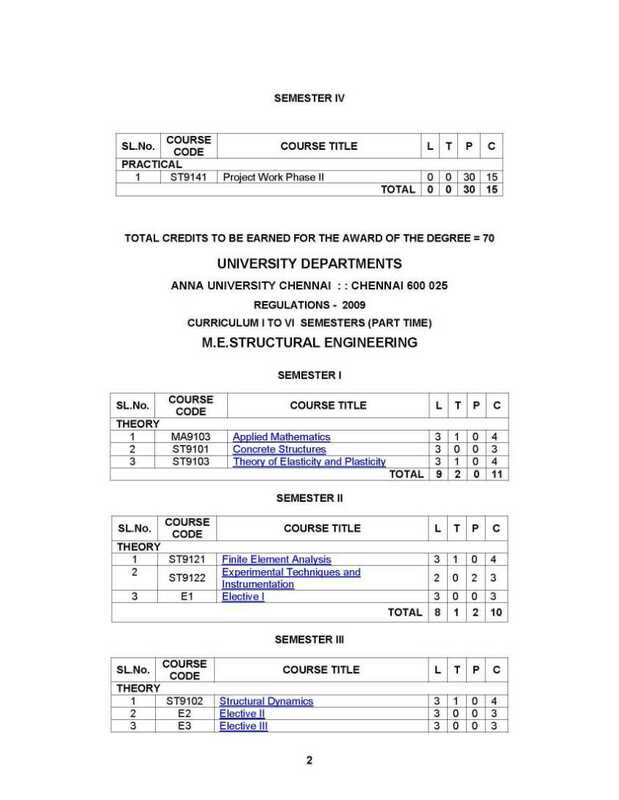 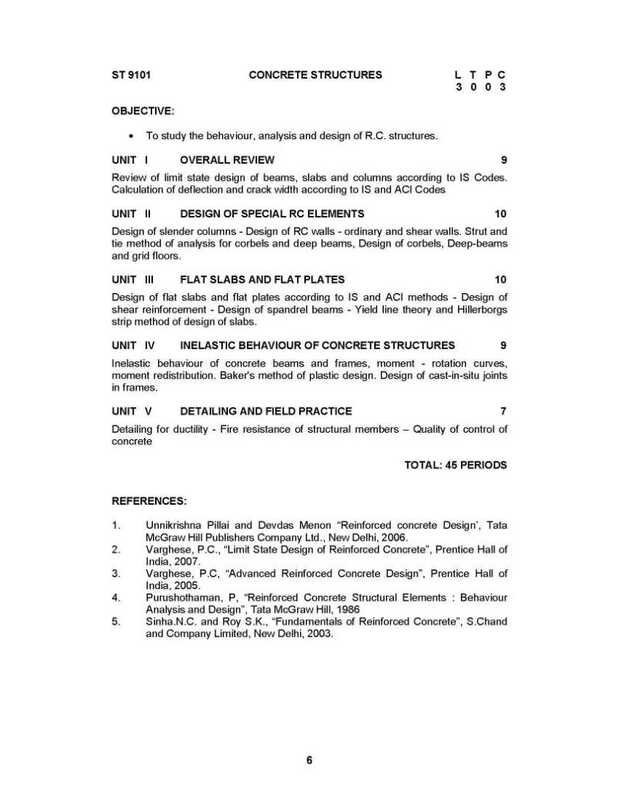 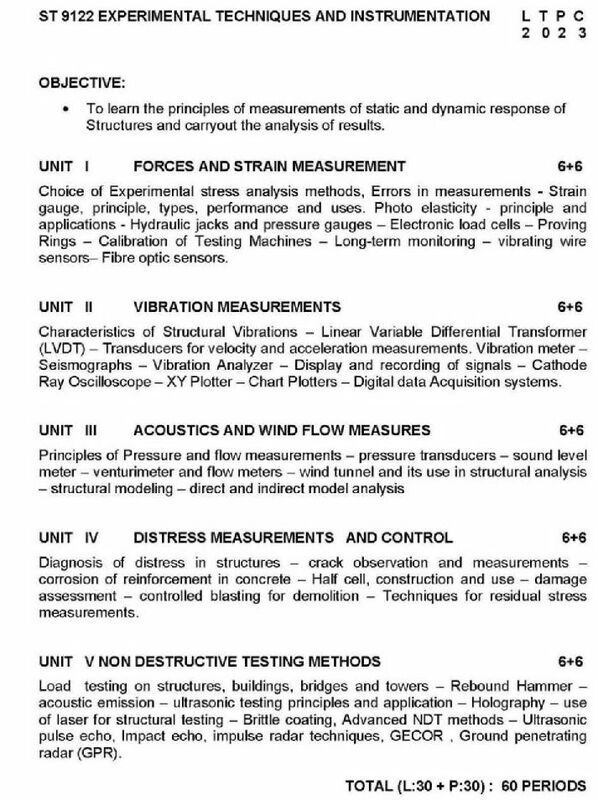 So can you provide the syllabus of M.E Structural Engineering?